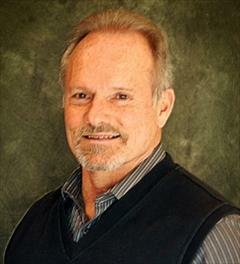 I have been a Real Estate Broker with ERA since 1997 and a resident of Charlotte since 1976. I am a Certified Military Residential Specialist and I am a licensed broker in North Carolina and South Carolina. I have a BS degree in Business Administration. I specialize in residential, land and commercial properties. Another broker on my team is a certified home stager and a relocation specialist. I possess strong negotiating skills, a thorough knowledge of the Charlotte Area market and I always provide excellent customer service. I enjoy living an active lifestyle especially on Lake Norman. I am a member of The Fitness Connection. As a Charlotte Panthers fan, I own a PSL and attend all home games.